As a homeowner, it’s perfectly natural to wonder how much your house is currently worth. Even though the internet has brought information about home values directly to our fingertips, not all of it is reliable – that’s one big reason that appraisers are still in business. The truth is that sometimes even appraisers get it wrong. Your house is worth whatever a buyer in your market is willing to pay for it, and that’s usually not evident until you put it on the market and start considering offers. Your property tax bill isn’t an exact estimate of your home’s value, but it’s a good jumping-off point. Homes are assessed for property taxes at different times, depending on which state, county, or city you live in. 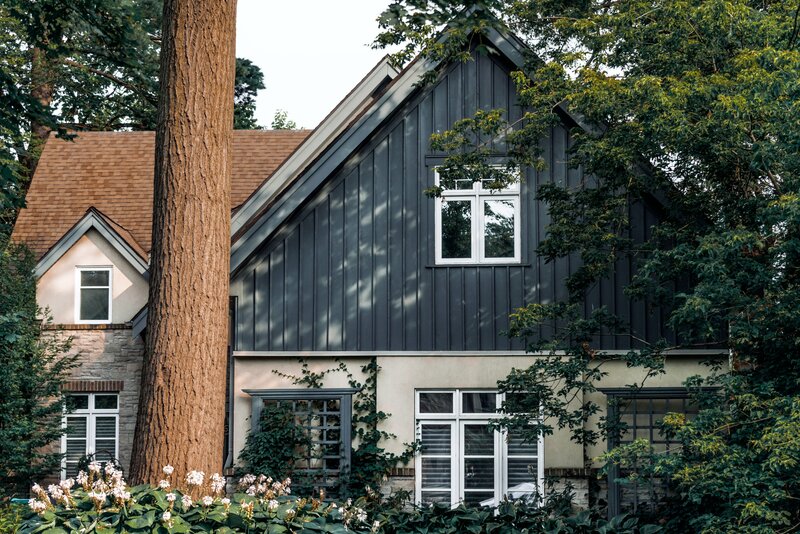 In most states, homes are assessed for taxes every five to seven years; depending on how recently your own home was assessed, you may be able to use the assessment as a starting point for figuring out how much your house is worth. That said, beware of considering an assessment the final word on your property’s value. To pinpoint a home’s value, most professionals use “comps” – homes that are comparable to yours that have sold recently. At least three comps should be identified and used to find your home’s value, but you can use as many comps as you like; five or six might generate a number that more accurately reflects your home’s fair-market value. What makes a house comparable to yours? They should definitely be as close to your house physically as possible, and preferably should look a lot like your house in terms of the number of bedrooms, bathrooms, square footage, and total lot size. Preferably, the comps will also align in details like the number of parking spaces and even the material used to build the house. A qualified local real estate agent should be able to offer expertise in this area. It’s a smart idea to look at how many homes are for sale in terms of total inventory and then use that information to determine how much your own house might be worth. In areas where there are a lot of homes for sale, you might not be able to capture a price at the very top of your price range, but in areas where there are very few homes for sale it’s likely that you’ll be able to get a lot closer to top dollar for your own house. Online tools for calculating your home’s value are easy, but they aren’t always accurate. Many of them use the same process as a human would to assess value (namely, comps), but a robot or algorithm isn’t always as good at picking the best comparable homes as a human would be. Also, a robot or algorithm hasn’t actually seen your house; they haven’t walked through it to determine whether the flooring, finishes, appliances, and other details are above the market average or below market average, so it’s really not possible for them to give you a totally accurate value for your house. Another way to determine your home’s value is to look at the average price per square foot in your area, take your own home’s square footage, and do a little math. When you’re considering the square footage of your home, the best way to think about it is the “gross living area” of the property, or GLA. 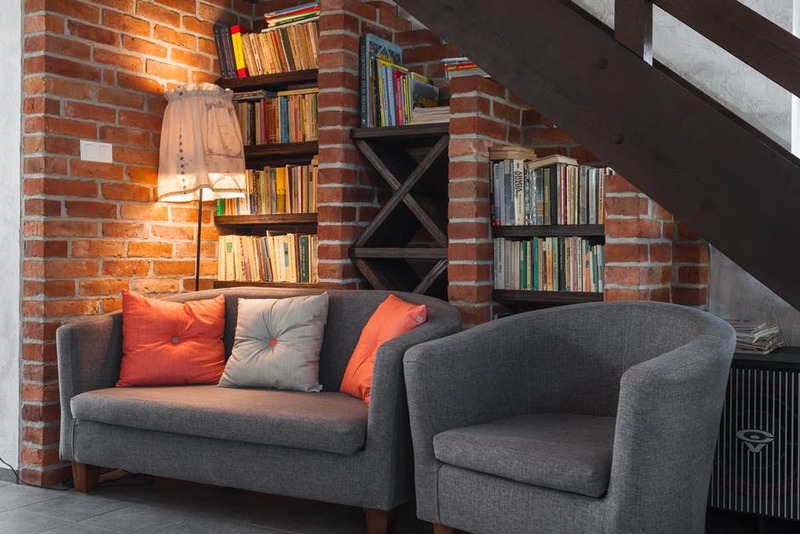 Your unfinished basement or inaccessible attic aren’t really “living area,” so don’t include those spaces in your calculation of square footage. Additionally, bear in mind that the metric you find is most likely to be the average price per square foot in your market or neighborhood, and averages can skew high or low. An average price per square foot in a neighborhood like Beverly Hills is probably pretty high, but if you live in an older, run-down home in Beverly Hills, that average likely doesn’t apply to your house. The same goes for the nicest house on the block: If that happens to be yours, then the average price per square foot is likely lower than what you’d be able to get for your house. The house itself is just one part of the valuation equation, although it’s an important one. Even if your house has increased in value since you bought it, just like any other physical asset, homes degrade over time – you have to make major replacements, like furnaces and roofs, and depending on how long ago it was built, there might even be some serious plumbing or electrical work to do before it’s up to modern standards. The land that the house sits upon is also critical when you’re trying to figure out how much the house is worth, both in terms of its exact location and also in terms of how much land there is. A big lot in a neighborhood with lots of small lots will probably boost the value significantly, and a small lot in an area where the lots tend to run large might not do you any favors. Everyone wants to believe that their house is one of the best homes in the neighborhood – and for you, that’s true. But is it true for a buyer who has no emotional attachments and has already looked at several other houses just like yours in the past few days? Remember that, ultimately, your house is only worth what a buyer would pay to own it, and delusions about how special it is could undercut your home’s actual worth if you end up putting it on the market, overpricing it, then waiting for a buyer who’s willing to pay what your asking. That strategy inevitably leads to price cuts and longer-than-normal days on market, which can make buyers nervous. It pays to be realistic about how your home measures up against the competition. You can go straight to an appraiser and order an appraisal, but be aware that depending on the demand for the appraiser’s time, it could take several weeks and cost a few hundred dollars to get their professional opinion. An agent or broker might be your best option. In fact, developing an ongoing relationship with a reliable real estate agent or broker can be a real advantage to a homeowner; they can help you understand whether the deck you want to add is going to boost your home’s value or give you advice about where to spend your home improvement dollars. Valuing a house isn’t an exact science, but there’s a lot you can learn on your own if you choose to. Remember these tips and don’t be led astray by online tools or other potentially faulty valuation methods – ultimately, an expert in the real estate industry could be your best asset for determining your home’s value.